Talking to a few people in the Chicago tech community as an outsider, you can't help but notice a few themes. 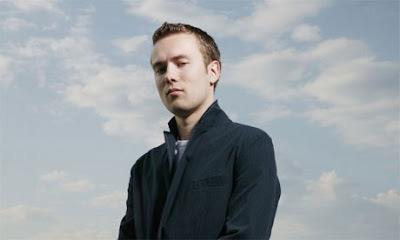 One of them is the talk, gossip and respect that surrounds DHH, as the folk here call David Heinemeier Hansson. DHH is the creator of Ruby-on-Rails, a much revered web framework, as well as a partner at 37 Signals, a crazy successful company based in Chicago. For example, some remark that the only thing they can get DHH to respond to on Twitter is against comments about fast cars. Last year, he commissioned and bought a one of a kind supercar, the Zonda HH. With respect to 37 Signals, there is crazy speculation about how much money the company must make. It is a role-model for Chicago startups; because of it there is an expectation that your startup will make money quickly. The company is known for advocating against taking venture funding, and instead bootstrapping your enterprise. Whatever you make of it all, there is no doubt that these stories play form a large part of the startup culture around Chicago.